Maybe you already have a beauty and lifestyle blog, or you’ve been thinking about starting one. Most bloggers are aware that you can earn money with methods such as affiliate marketing, sponsored posts and display ads. 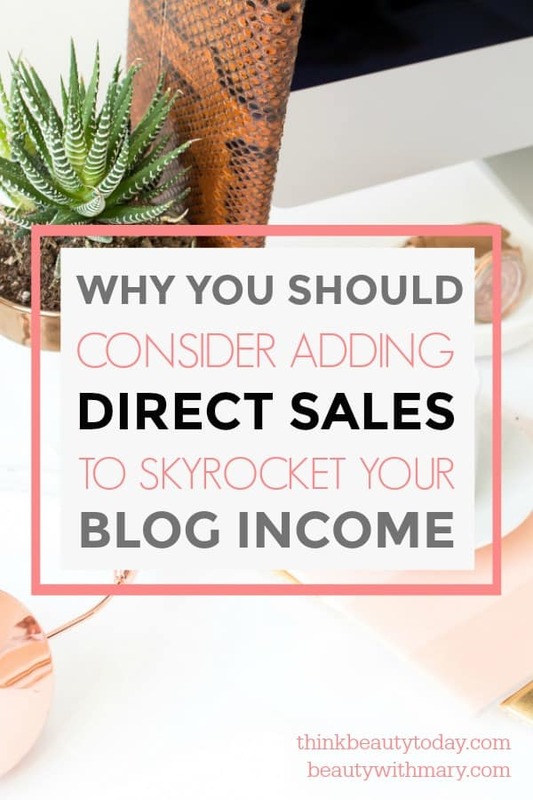 But in this post, I’m going to discuss one of the most overlooked blog monetization strategies: incorporating direct sales. What do you think when you hear the phrase “direct sales”? Do you picture going door-to-door, handing out catalogs and hosting an endless stream of parties? It is true that these are a FEW ways to make money with a direct sales business. Today though, many successful direct sales consultants are taking their business online – with incredible results. By harnessing the power of search engines and social media to drive traffic and ultimately sales, reps are able to earn BIG without the need for in-person interaction to continually gain more sales. If you’re ready to add a new stream of revenue to your beauty and lifestyle blog, read on! I’m going to share the online strategies I used to sell over $150,000 as an Avon representative in 2017! When you promote a product you are already familiar with and love, it’s MUCH easier to make sales through your blog. When I became an Avon lady in 2008, I had a teenage daughter and I knew that I could not only save money on beauty products this way, but it would be a business I would enjoy. And I still do! If you are unsure which direct sales venture is right for you, narrow down your choices to a few companies and research the company history, values and get feedback from current representatives or consultants. I chose Avon not only because I loved the products but I also loved what the company stood for. They provide exceptional support for new representatives, low start-up costs (as little as $25) and they have been in business for over 130 years! When I started my beauty blogs (I currently have two), I had already been selling Avon in person for a few years, so I knew that my blog would be devoted entirely to Avon products and the opportunity to work at home as an Avon representative. You can either start a new blog this way, or if you already have a beauty and lifestyle blog, you can simply incorporate the product links from your direct sales website into your existing blog. This is slightly different from affiliate marketing, which is a strategy you may already be using on your blog. With affiliate marketing, you are promoting products for another company and earning a commission – but you’re not a direct representative of said company. When you have a direct sales business such as Avon, you can only sell the products through the personal website they provide. 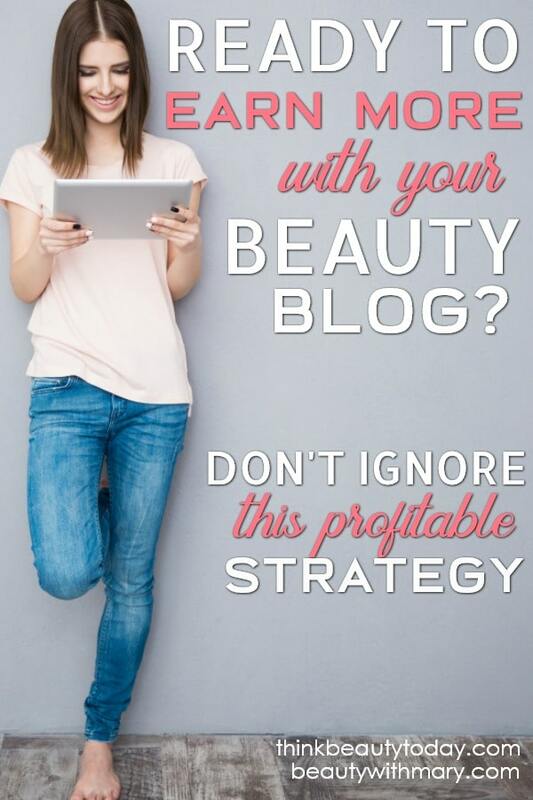 So, by having your own beauty and lifestyle blog, you can simply incorporate your product links from your direct sales website into the blog posts you’re already promoting online. Since your blog is the middleman between your customer and your actual direct sales website, you need to first drive traffic to your blog! The best way to gain long-term traffic is to learn SEO (search engine optimization) and incorporate good SEO practices on your beauty and lifestyle blog. When I started blogging with Avon, one of my goals was to rank on page one of Google for as many keywords as possible that are related to my business. And now, many of my blog posts do rank on page one! Tools like Ubersuggest, SEMRush, and KWFinder can help you find keywords that you can potentially use to help your blog be found on search engines. There are many online tutorials you can read to learn how to use these keyword tools along with other SEO tactics. Social media can be another HUGE asset for driving traffic to your blog, and therefore, sales to your direct sales website. I recommend starting with just a few platforms first. Start with ones you’re most familiar with such as Pinterest, Facebook and Twitter, for example. You can add other platforms after you have a good grasp on the first few. I saw a significant increase in online Avon sales when I started using Tailwind to schedule content on Pinterest in 2017. I pin a combination of direct product links from my Avon e-store as well as articles from my personal blogs. To use social media, you need eye-catching graphics. Try an easy-to-use graphic design software like PicMonkey or Canva along with a stock photo and text overlay with a click-worthy title. These graphics are the advertisement for your post, so make them beautiful and make them stand out! Simply having a blog and linking to your products isn’t enough. You need to be willing to learn new strategies over time and practice them in order to grow your blog traffic and increase your sales. Your content needs to be helpful and engaging and it needs to clearly convince people WHY they need to purchase products from your direct sales business and/or start their own business. Your level of commitment to learning how to blog and writing compelling content will make all the difference in your success. 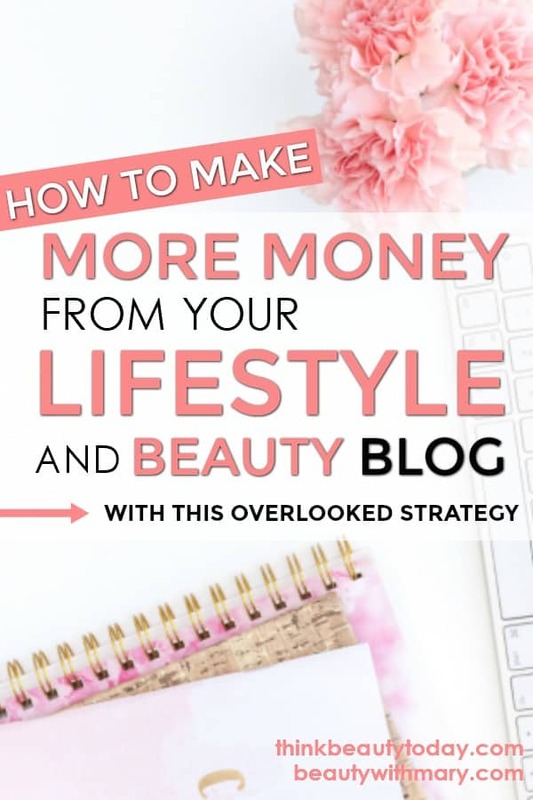 Adding a direct sales strategy to your existing beauty and lifestyle blog or starting a blog by using a direct sales strategy is a great way to create another stream of passive income. As most online marketers know, it’s important to diversify your income sources for long-term success. If you’d like to learn more about how to become an Avon representative and how to make additional income online with a lifestyle and beauty blog, I’d love to hear from you!